Have you ever wanted to be able to draw up your own drills and plays? 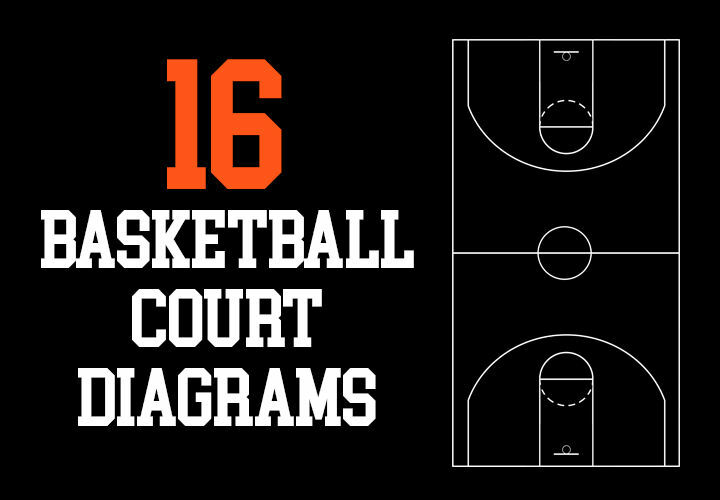 On this page are 16 basketball court diagrams I’ve created that you can download and print off to use for anything you want. Scouting, creating plays, thinking up drills, etc. 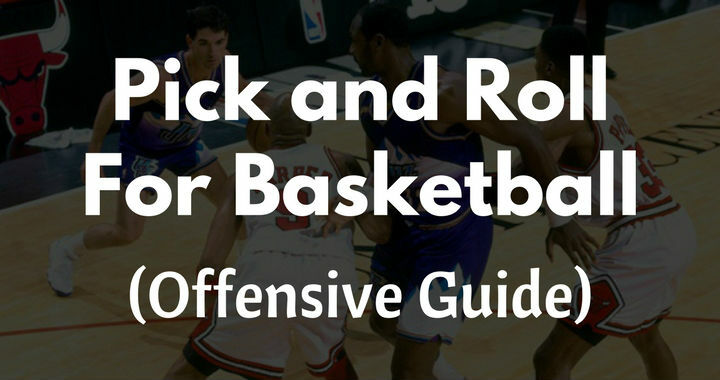 Many coaches are missing out important details when teaching their players how to execute the screen and roll. 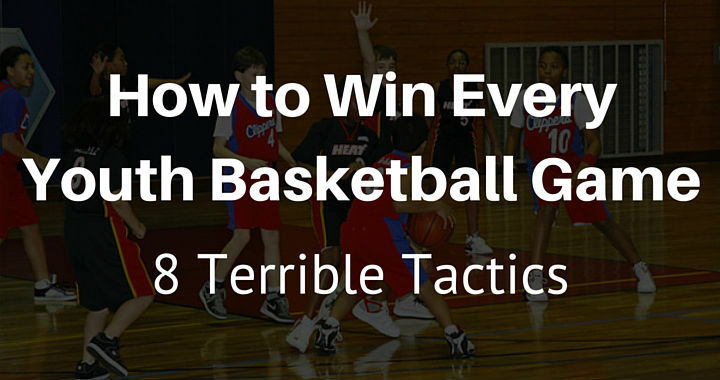 These simple details can result in your team missing out on many points every game. Have you ever attempted to read a 196-page official basketball rules book? 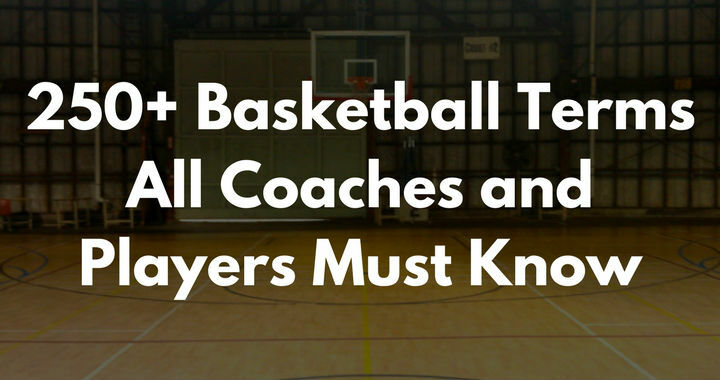 I have (more than once) and it’s not something I recommend beginner coaches or players place high on their to-do list. The official basketball rules books are filled with a ton of complicated words and scenarios. Many I had to re-read numerous time to understand. 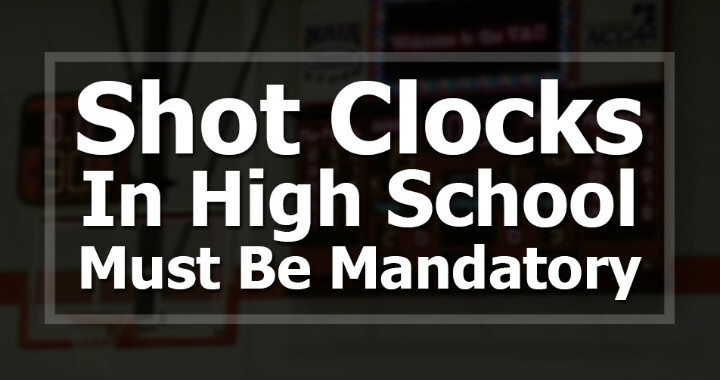 Whether all states in the United States of America should implement a high school shot clock has forever been a highly debated topic. I was recently urged to write this blog post after seeing yet another important high school basketball game come down to stalling the basketball for several minutes before shooting on the buzzer (twice). The game I’m talking about was a 4 overtime game in Iowa between Ames High School and Hoover High School. I was once asked to fill in as the coach for a team competing in an U12’s grand final game because the normal coach of the team had fallen ill the night before. I was happy to help out and said yes despite not having any idea what players were on the team. When I arrived at the game the next day I was delighted to find out that we had a great team. I had previously coached most of the players and had watched the others play before. But the player that immediately stood out to me was our team’s biggest player. Let’s call him Tom (not his real name).